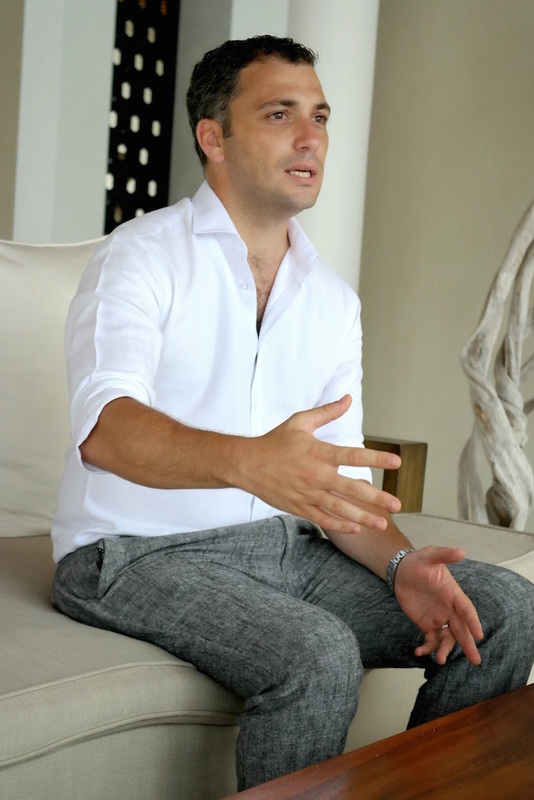 Maldives.com sat down with the recently-appointed General Manager of Park Hyatt Maldives Hadahaa Mariano Silvestri to talk about the hotel and his experience working in the Maldives. 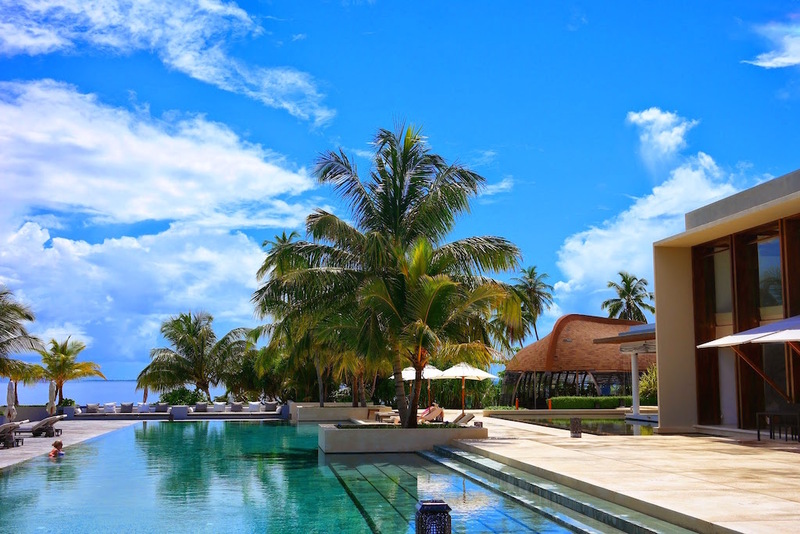 The Argentine-born GM, who has over 12 years of experience working in Hyatt hotels, began his role as General Manager of Park Hyatt Maldives Hadahaa on 22nd March 2015. What was your first impression of Maldives? I was in love from the beginning! I first arrived in Male’ at night but when I woke up the next day I had a ‘wow’ moment. I spent the last four and a half years in Shanghai, which is an amazing city, but I have a 20-month old daughter and long-term, pollution was a concern. She is very happy here – from a toddler’s perspective it just doesn’t get better than this! She is growing up in the best and most natural environment possible. How did you end up coming here? I have worked for Hyatt for over 12 years, in different countries, and this is one of the best properties in the entire chain. We have over 500 hotels and this is, without a doubt, one that everyone dreams about (to work at and specially visit!). I have been pinching myself since I came here, I can’t believe I’m so lucky. 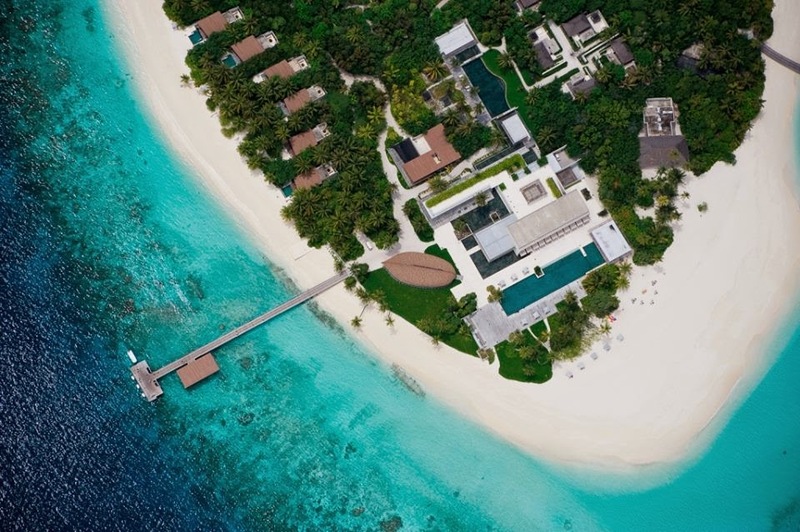 I first heard about the position when one of my bosses told me that there was an opening for a new General Manager at the Park Hyatt Maldives Hadahaa and he asked whether I was interested – so of course I said yes. I discussed it with my wife and here we are today! First time as a GM and first time in the Maldives, how different is this experience? It’s great! Over 50 percent of our associates are Maldivians, and they’re such warm, hospitable people. That’s the thing that you look for when you manage a hotel. We have an incredibly beautiful property, but at the end of the day the soul of it is our team and we have a great one! I’m very happy with what I have found, so I see a very successful few years here. What would your main priorities be for Park Hyatt Maldives Hadahaa? I work for my team and my team works for the guests – that’s more or less the principle. I work in such a way that the team that deals with the guests 24/7 performs to the best of it capabilities. So my main task, at the end of the day, is to make sure that every single person that visits our hotel has an incredible experience. 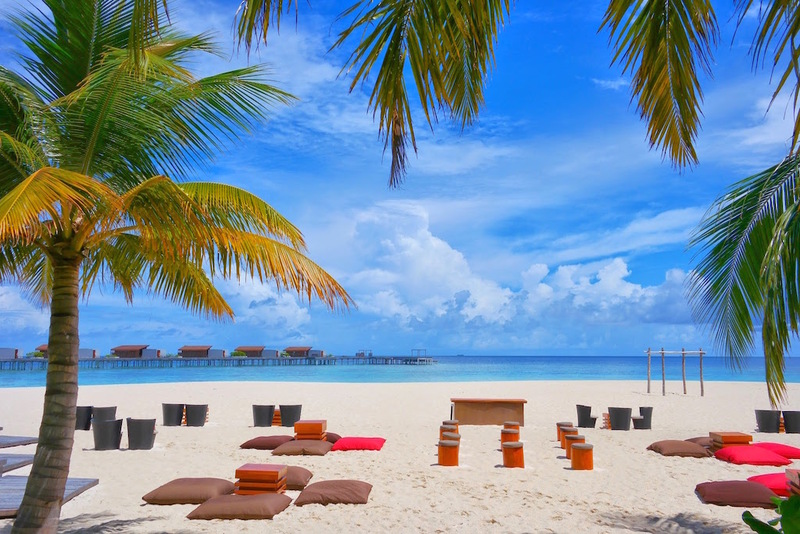 Is there anything you want to change about Park Hyatt Maldives Hadahaa? It’s too early to say. It’s good to ‘stay hungry’ and never be completely satisfied with what we’re providing, so every day I find things that can be improved. We have a lot of experience as a company; Park Hyatt has been around for a long time, and I have experience working in a variety of different properties. Working in different countries, in different properties gives you different backgrounds, so you can approach problems in alternative ways. The idea is to constantly keep improving. 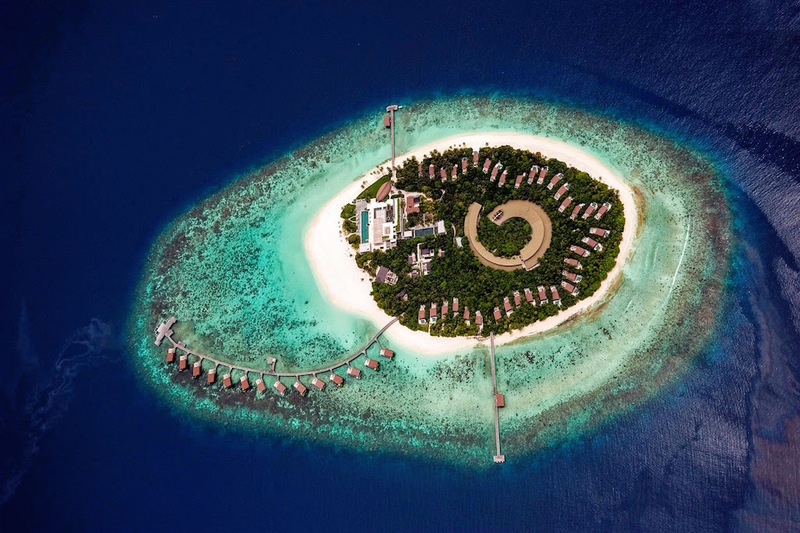 How is Park Hyatt Maldives Hadahaa different from the rest of the company’s properties, in terms of the environment, the hotel and the overall experience provided? Coming here as a guest there is a massive difference. I have been to many of the hotels that we have in the company and this is the only one where guests, by default, are happy to be here. No one comes here for a difficult meeting, everyone is here to relax and have fun. Park Hyatt properties are normally located in big cities, in the very best locations, and in those hotels there is a proportion of guests who could be on their way to stressful business meetings or who are on long business trips, and as a result may prefer to be at home with their families rather than there in the hotel. But the mood here is completely different; our guests are happy and excited from the moment they arrive. The other difference is that every single person that works here lives here, which gives it a very different dynamic to a normal hotel. In a ‘normal’ city hotel, you usually go to work and then go home. Here you finish work, walk 20 meters and you stay next to the person you work with. As a result you build much stronger bonds with your team, and this carries through into guest service. If you had to describe the Park Hyatt Maldives Hadahaa experience in a sentence or two what would you say? Tranquility, personal service and the most complete, healthy and spectacular reef in the Maldives adds up to an unforgettable journey in our island paradise. 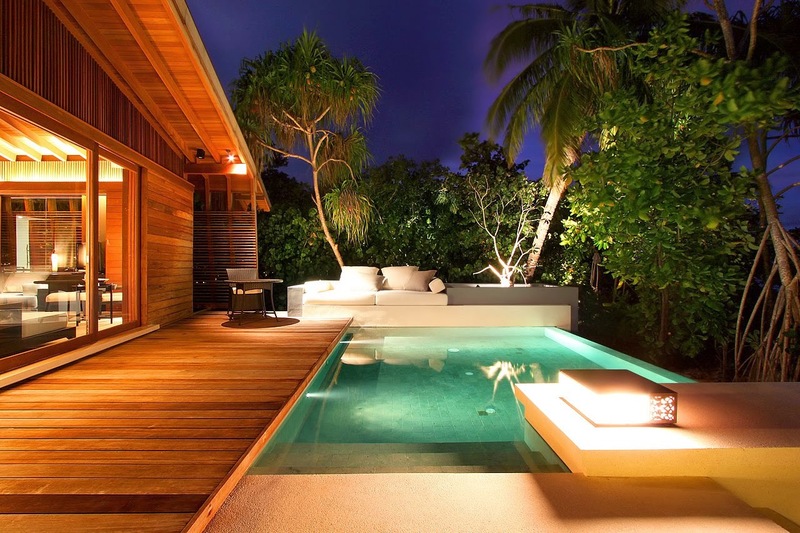 Park Hyatt Maldives Hadahaa is an intimate and tranquil hideaway set on an island of serenity situated at the heart of North Huvadhoo (Gaafu Alifu) Atoll, the largest and deepest natural atoll in the world.